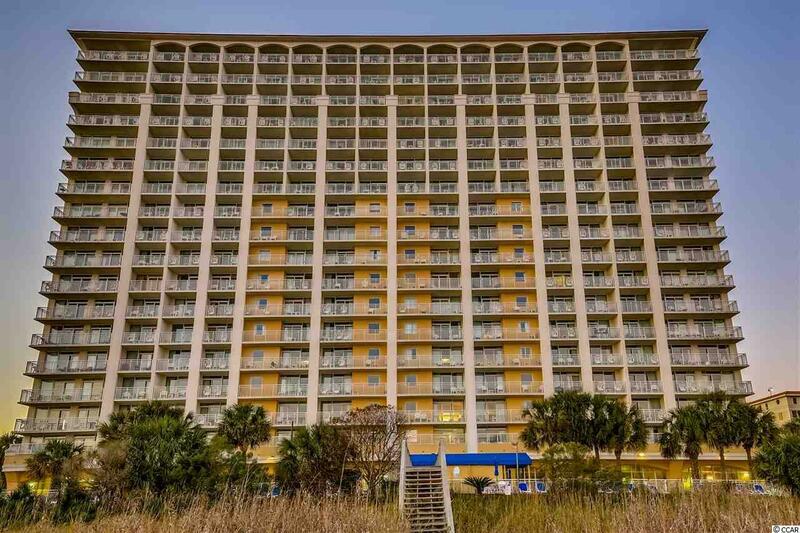 DIRECT OCEAN FRONT 2BR/2BA condo at the popular Camelot Resort! 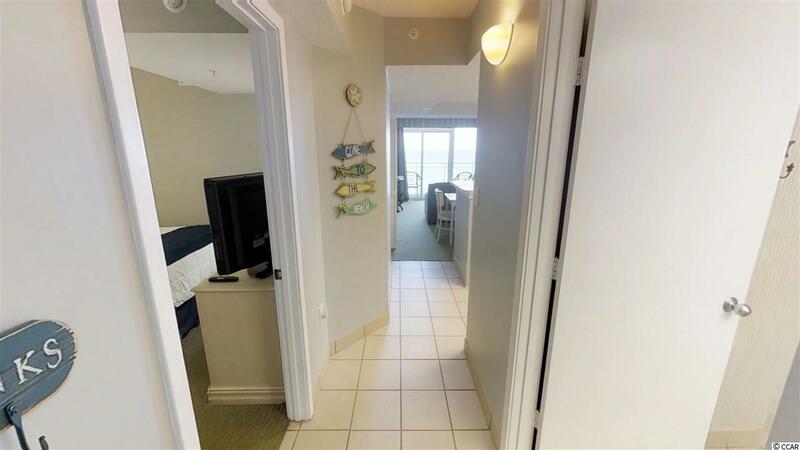 This beautiful condo is located on the 11th floor and gives stunning views of the beach. Have morning coffee or evening cocktails on your private balcony overlooking the gorgeous Atlantic Ocean. Enjoy the ocean views from inside also as you are cooking dinner, watching TV or going to bed. 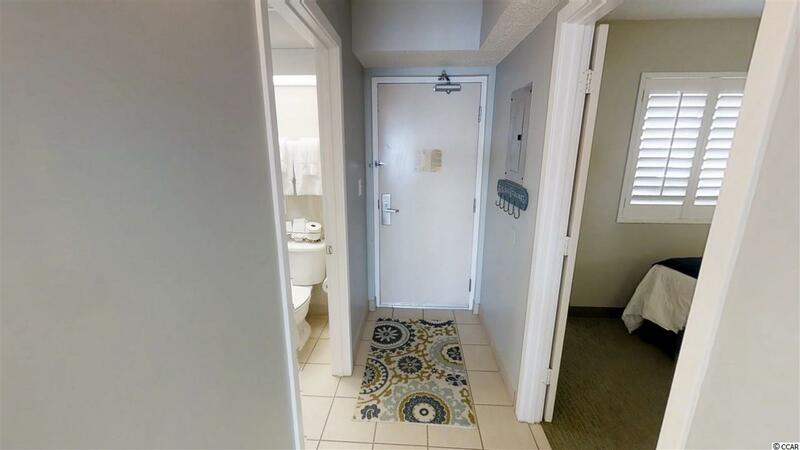 Unique features of this condo include: carpet is only 3 years old and was cleaned in March 2018, Paint is only 3 years old and touched up this year, new plantation shutters installed, new window treatments, triple sheet upgraded bedding, new living room furniture, new smart TV in the living room, the HVAC is only 1.5 years old, the washer and dryer is only 2 years old, dishwasher was just replaced in June 2018, refrigerator only 3 years old, all duct work was cleaned in March 2018. The unit comes fully furnished so you can just pack your bags and enjoy the beach lifestyle or start renting it out right away. 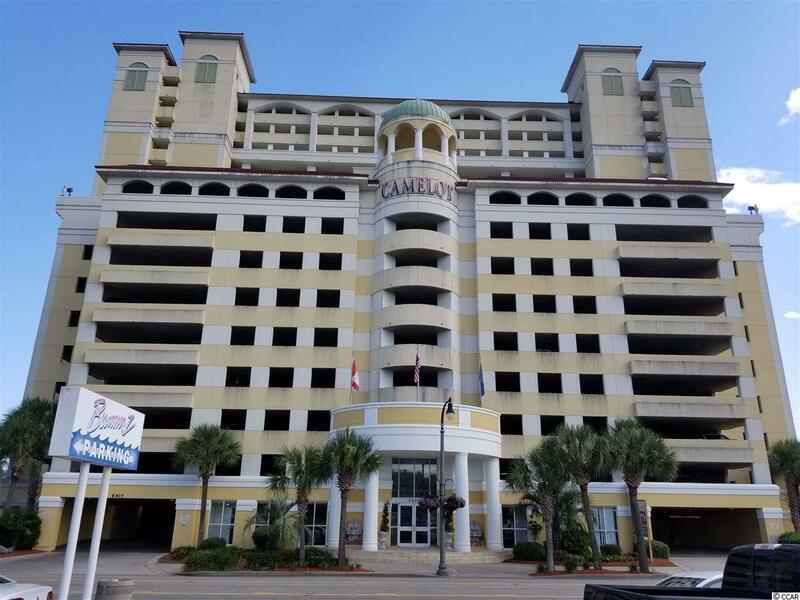 Camelot offers all of the amenities you are looking for, including indoor and outdoor pools, lazy river, fitness room, oceanfront bar, the beach, Dunkin Donuts and an attached parking garage. The HOA includes all utilities, insurance and H06 insurance. Owners are allowed to have pets. Conveniently located near all shopping, dining, entertainment and golf. Don't miss this opportunity!